Talented author Gary Beck‘s third Winter Goose book is now available. 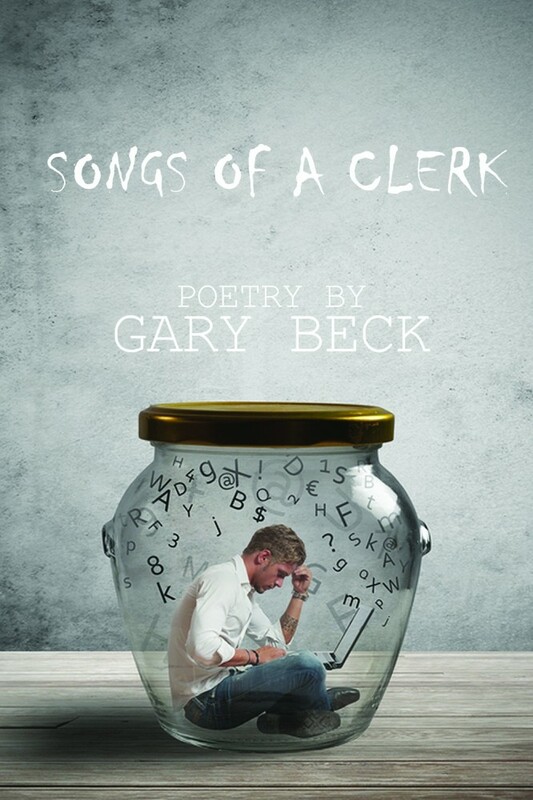 Songs of a Clerk can be purchased wherever books are sold. 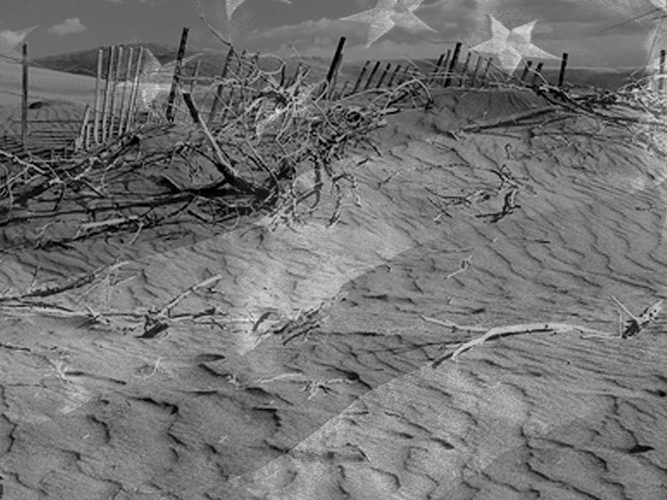 Check out his other poetry collections, Dawn in Cities and Assault on Nature.